Hello Frndzzz.... www.dealsnloot.com Again Back With New Deal. 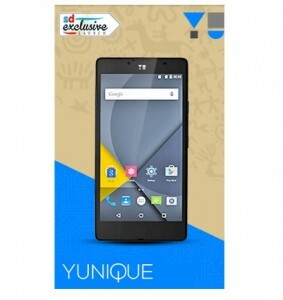 Snapdeal is selling Yu Yunique Mobile Rs. 4999 , With 2 Back Covers Rs.5449 only.